Two rival networks have shared leadership for this year's top 20 programs. Trendspot has collected the 2017 ratings numbers from AGB Nielsen to get the list of Top 20 programs of 2017. From the numerous programs that aired on Philippine TV, 2 shows emerged on top; ABS-CBN's FPJ's Ang Probinsyano and GMA7's coverage of the 6th Miss Universe Pageant. 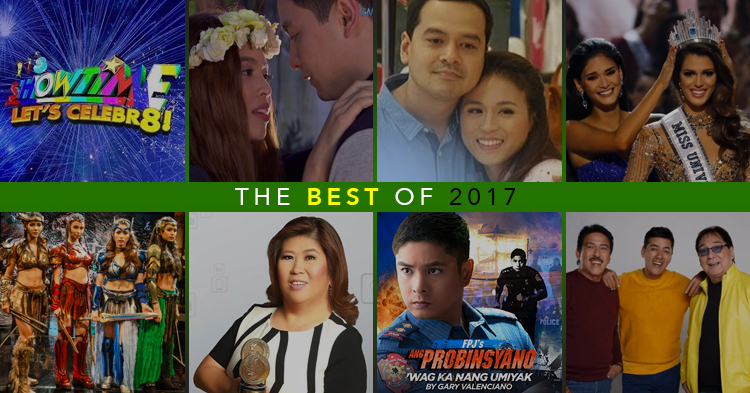 Some of the most popular television shows in the Philippines for 2017. Ang Probinsyano and Miss Universe 2016 both earned 27.1% ratings to top the list of 20 most-watched programs for the year. Joining the ranks of Ang Probinsyano and Miss Universe 2016 are Encantadia which ranked 2nd for its 26.6% ratings. ABS-CBN's hit kiddie impersonation contest Your Face Sounds Familiar Kids meanwhile settled in the number 3 spot with 25.5%. 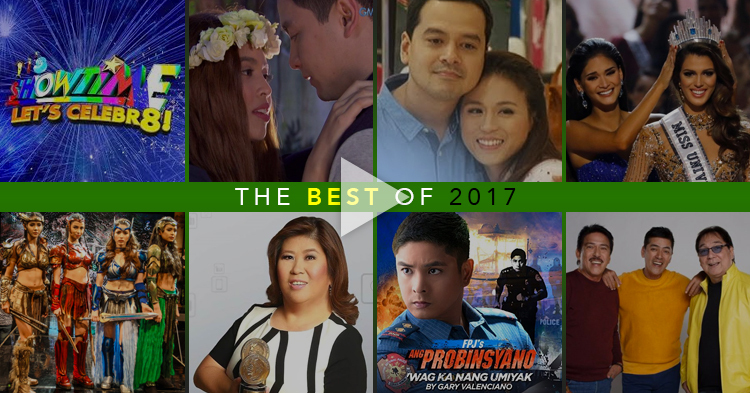 And completing the top 5 of 2017 most-watched programs are Wansapantaym with 24.6% and 24 Oras and Magpakailanman which both scored 24.5% in the number 5 position. 9 out of 20 programs belong to ABS-CBN while GMA7 has 11 programs in the top 20. Here's the complete list of the 20 most-watched programs of 2017 based on AGB Nielsen NUTAM data.